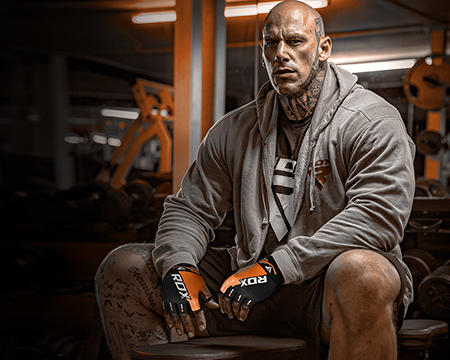 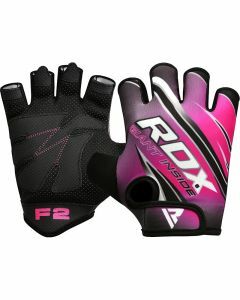 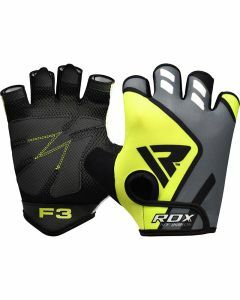 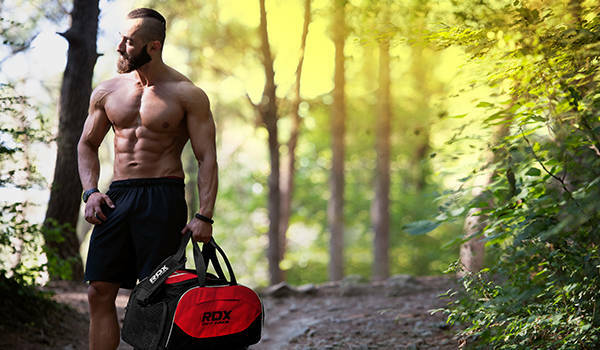 RDX gym gloves offer superior designs that deliver ample comfort, support, and grip for most power-lifting and cross-training drills. 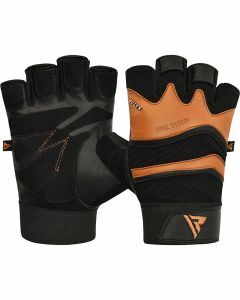 Added wrist backing and extra padding are just some of the features these weightlifting gloves extend. 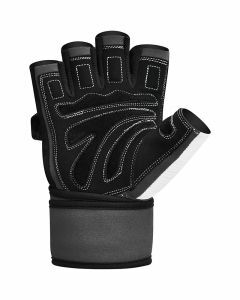 The construction material is compact and solid that would last career with the technologically advanced ventilation system to provide a fresh feel.